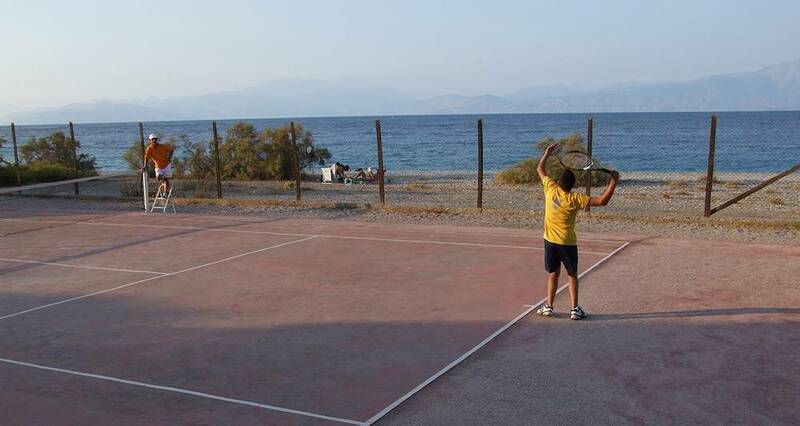 Play tennis by the sea, or in one of the 6 tennis courts of the “Sythas” Tennis Club of Xylokastro (free of charge), from early in the morning until 10pm at night! 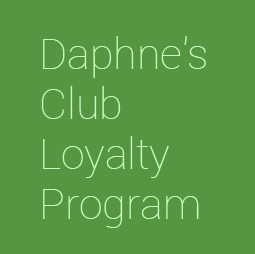 At Daphne’s Club Hotel Apartments we also offer you the possibility of combining your stay with tennis lessons, either at the“Sythas” Tennis Club of Xylokastro itself or at Sykia’s municipal tennis court. The latter is situated in an ideal spot between the pine forest and the beach, less than three minutes by foot from our hotel. Learning to play tennis is a great way for children to develop basic social skills. That is why Daphne’s Club supports the Children’s Annual Tennis Championship organised in August in the municipal tennis court of Sykia. Learning tennis can also add a challenge to children’s holidays, by focusing their interest on a goal to achieve by the end of them. 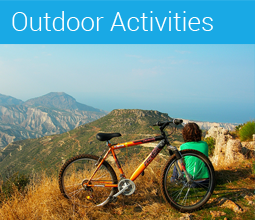 Ask us for more information!